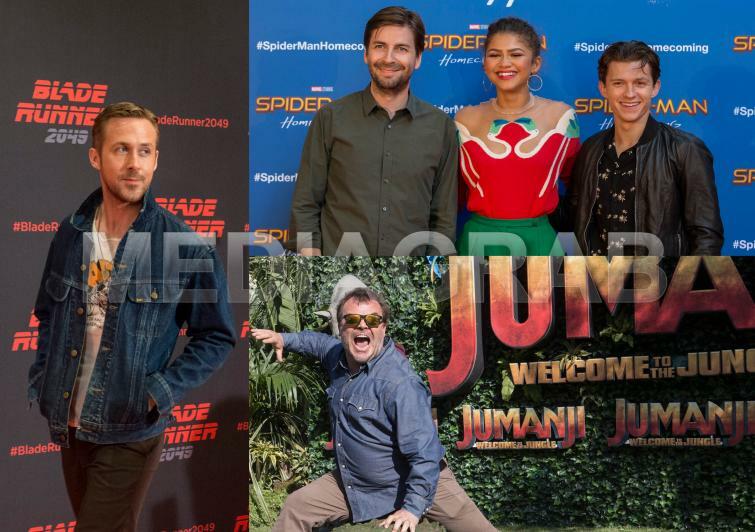 The eagerly-anticipated action-adventure movie, “Jumanji: Welcome to the Jungle” from director Jake Kasdan will hold its UK Premiere in London. A World First! 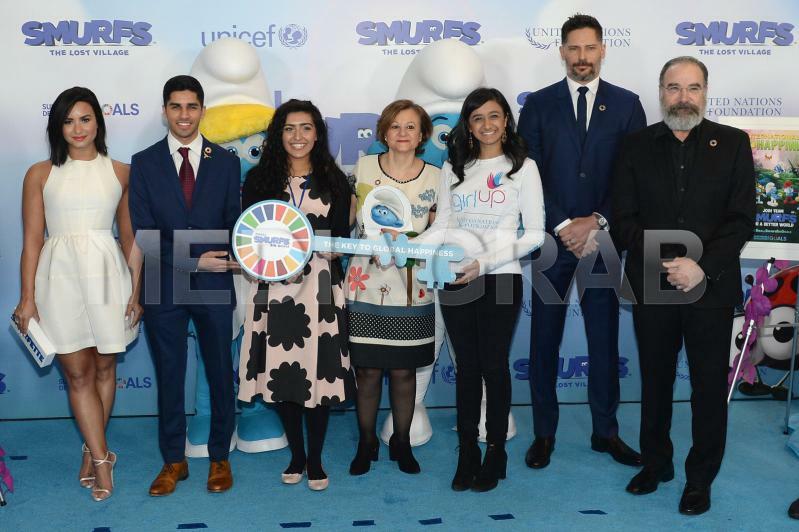 “The Emoji Movie” Sets A Brand-New Guinness World Records™ Title To Celebrate World Emoji Day! Actors Tom Hanks, Felicity Jones, Omar Sy, Irrfan Khan, Ben Foster, Sidse Babett Knudsen, Ana Ularu, director Ron Howard, author Dan Brown, screenwriter David Koepp attend the "Inferno" red carpet premiere. 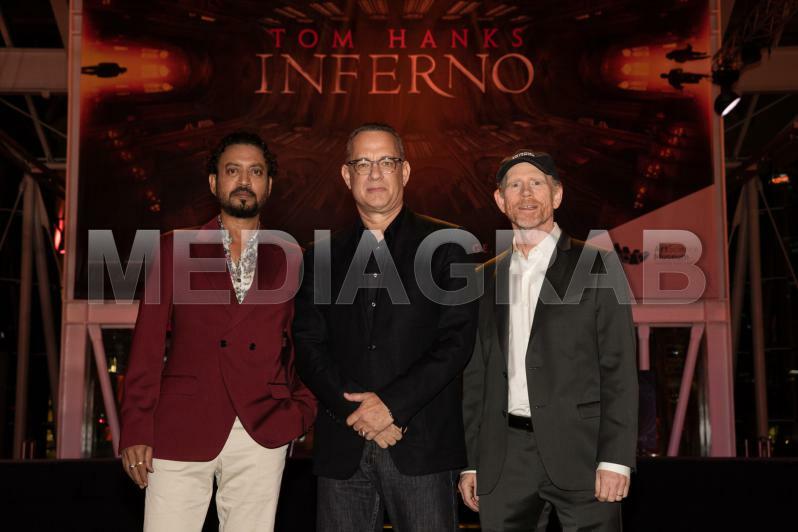 Actors Tom Hanks and Irrfan Kahn were joined by director Ron Howard at a photo call at the Marina Bay Sands Hotel in Singapore to celebrate the upcoming release of “Inferno” later this year.